This is just a basic example, and not a polished piece of code ready for production. For one thing, the password and username is written in plain text, not something you usually want. But it is a fun and agile way you could interact with the gigantic application that is SharePoint. I’m using a virtual machine with SharePoint 2013 installed. 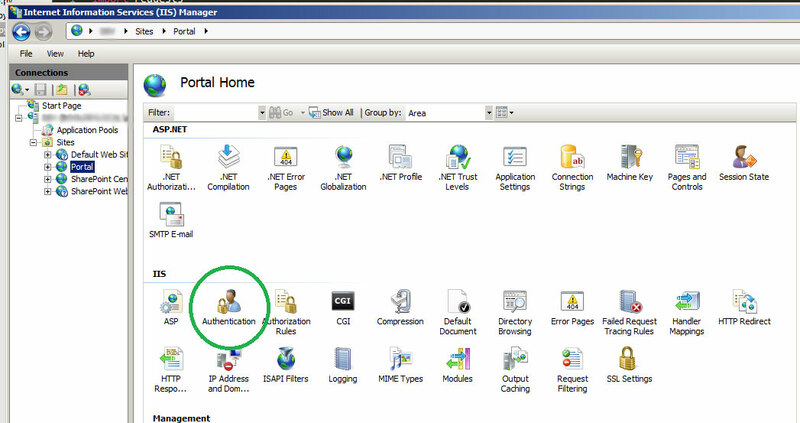 You might need to enable Basic authentication on your webapplication. 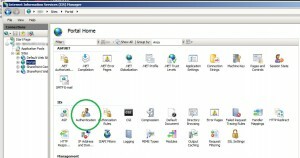 Open the Internet Information Services Manager and find your webapplication under ’sites’ to the left. Dubbleclick on the Authentication, click on Basic Authentication and enable. First you need python, if you don’t already have it. I use Chocolatey package manager to install it, but you can find more instruction on the python page. Run the following command in your command prompt. If it complains that it can’t find python when you run the command, try restarting cmd. Sometimes it needs to be restarted in order to add the installed programs to path. That installs python. Then I need pip, the python package manager. Again, I use Chocolatey (everyone with a machine running windows should get it, it’s awesome! ), but alternatively you could use the pip install instructions from their page. After that we need the library Requests. It’s an easy and humane way to make HTTP-requests in python. I love the library, but they need to work a bit on their web page. I hade some difficulties finding the API documentation. And now the setup is complete and we are good to go! Just exchange someUser and somePassword with your own credentials. And that is actually it. It is that simple. Just put a print at the end to see what you got back. Hopefully it will now print the number 200 and a bunch of HTML. But the code displayed above isn’t very useful, unless you are building a new web browser using a python middle man. What we want is solid data to work with, and for that we want JSON, and for that we need to use SharePoint’s REST API. You can locate the REST service on the URL /_api/web on any site. In my case this means http://example/_api/web. You also need to specify the type of data you want back from the API. 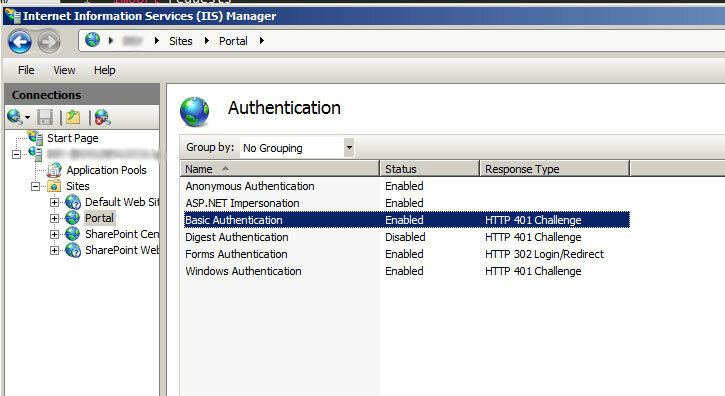 This is done through the accept header, and SharePoint has a very specific string it required to respond with JSON. Now it calls the API URL and declares that the returned information should be in JSON format. This prints the entire JSON object. Now it’s just a matter of sorting through the data and finding what you want. For example, that gives you the Custom Master Page! To summarize: it’s easy to request data from SharePoint using any platform and any language. This might not be the safest way, but it’s a fun way to try it out. If you’re building a proper application, you probably want to look into OAuth, which is supported. Is there a way to use this library to add documents to sharepoint? You don’t need the request module to post documents to a repository in SharePoint with Python. This can be done by using a ”curl” command via ”subprocess.Popen”. 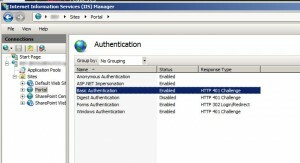 You will need to use the ”–ntlm” authentication for the curl command.